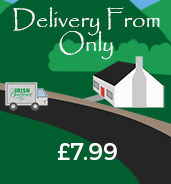 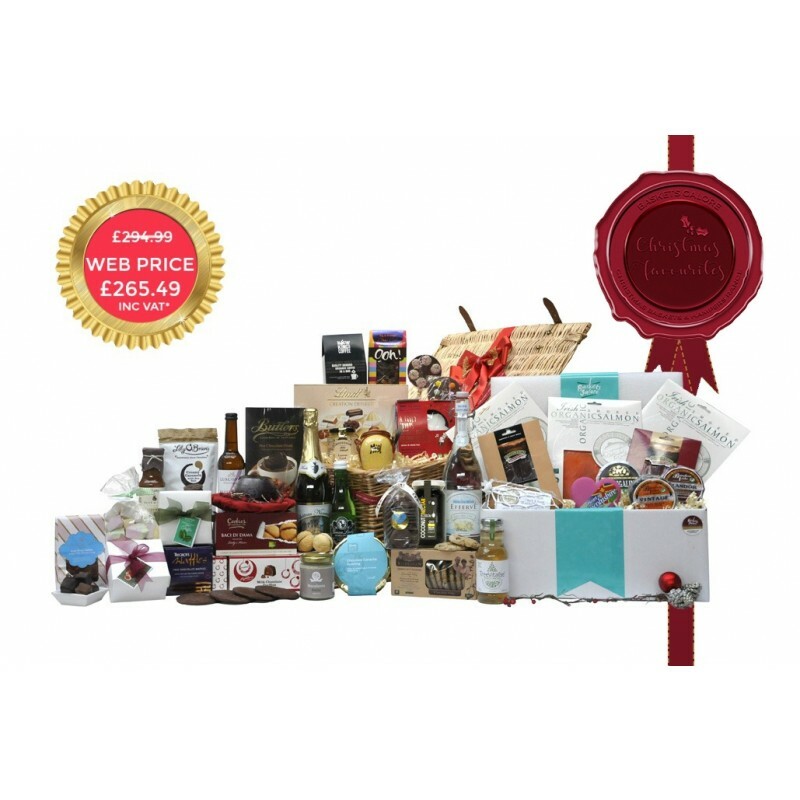 Luxury Christmas Hampers for larger budgets. 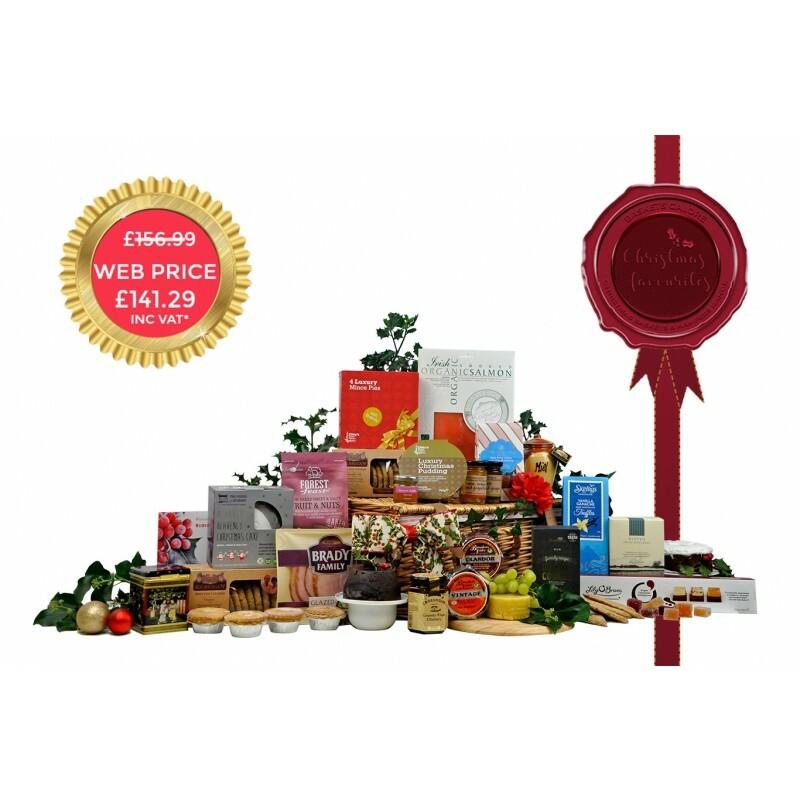 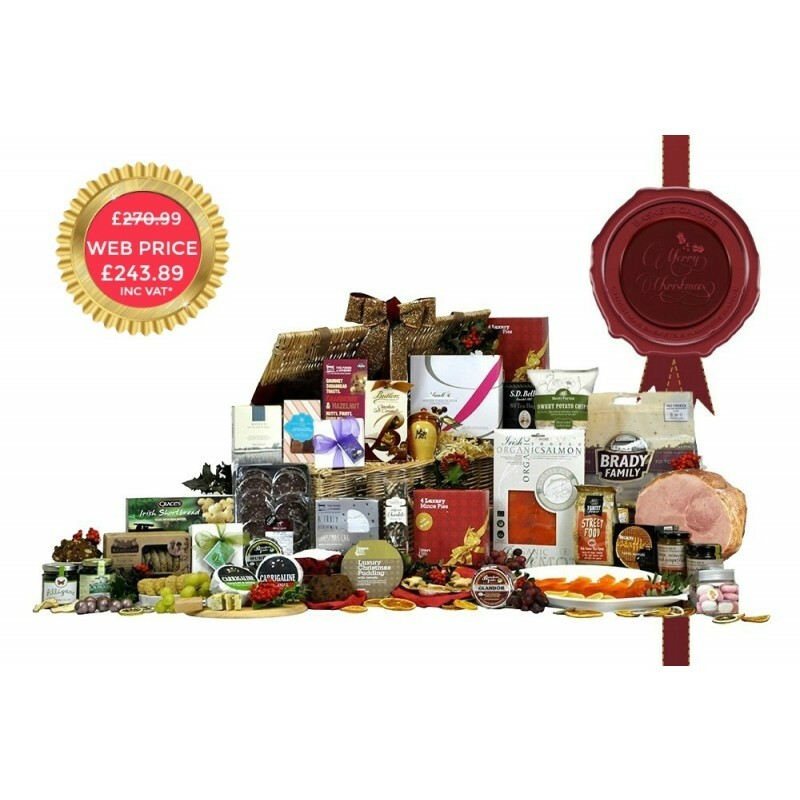 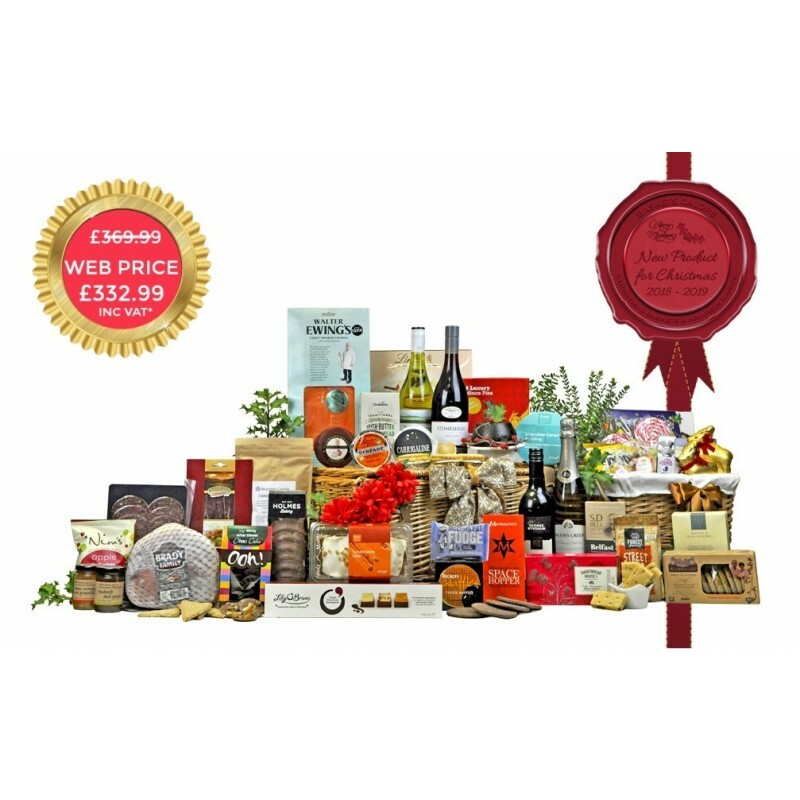 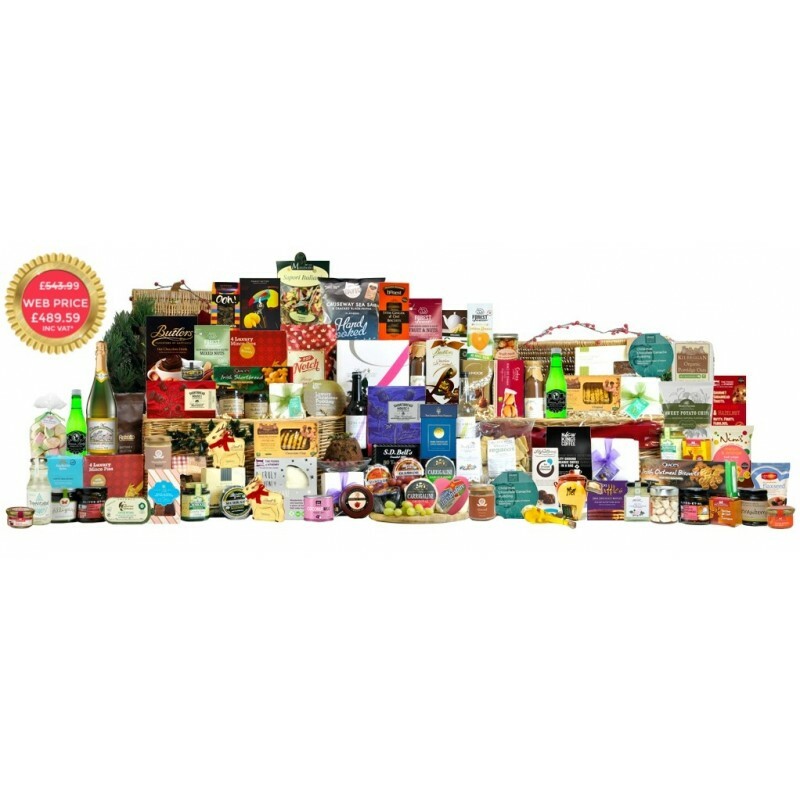 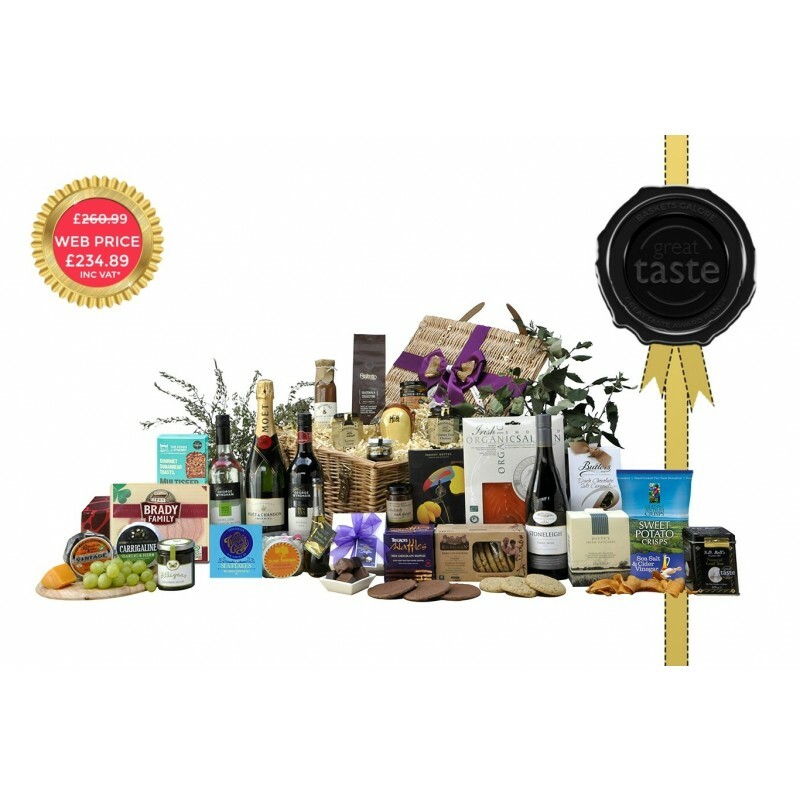 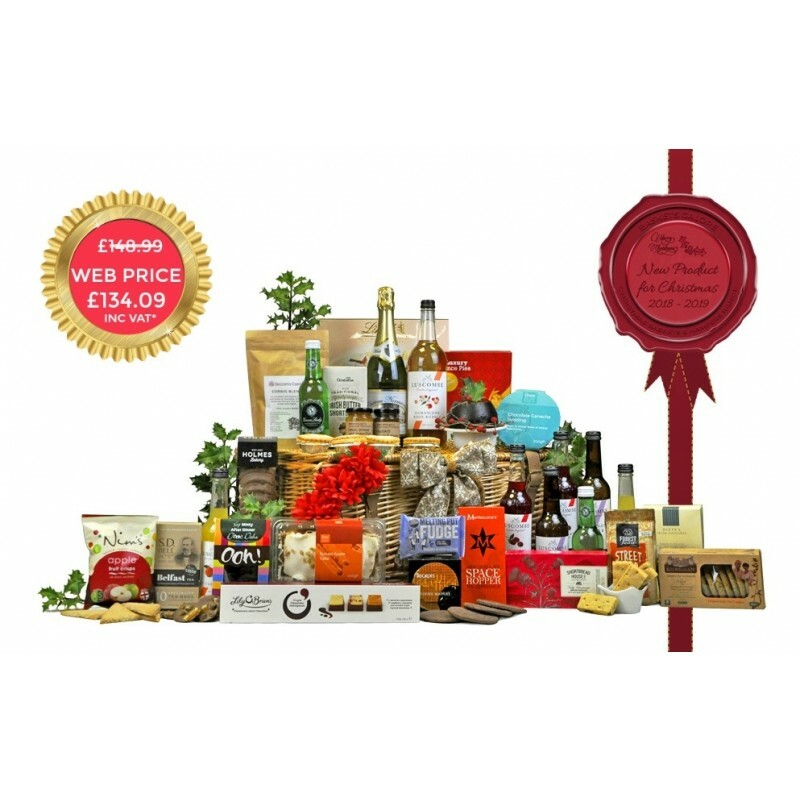 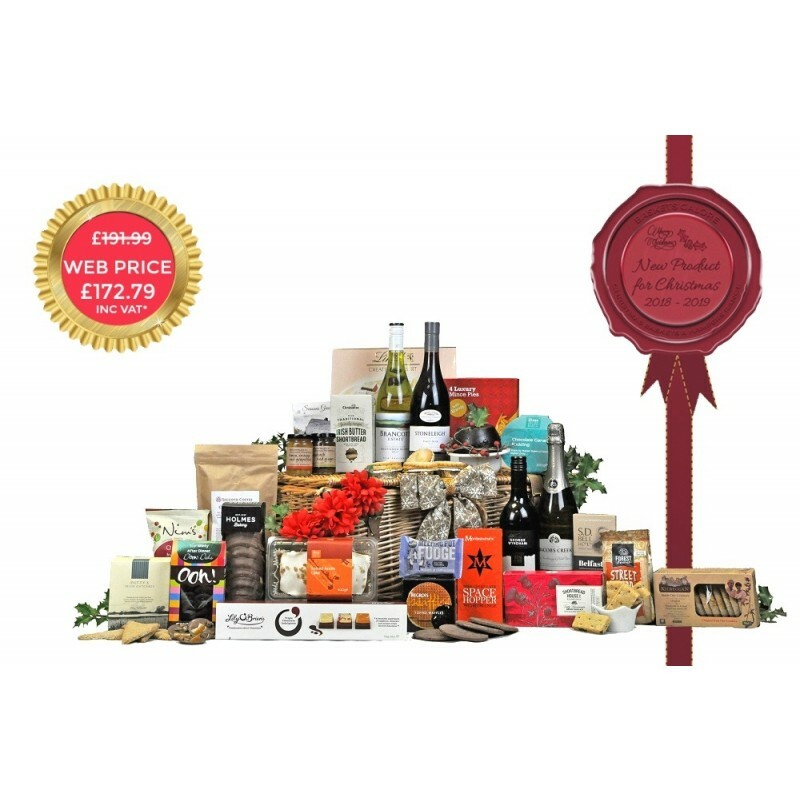 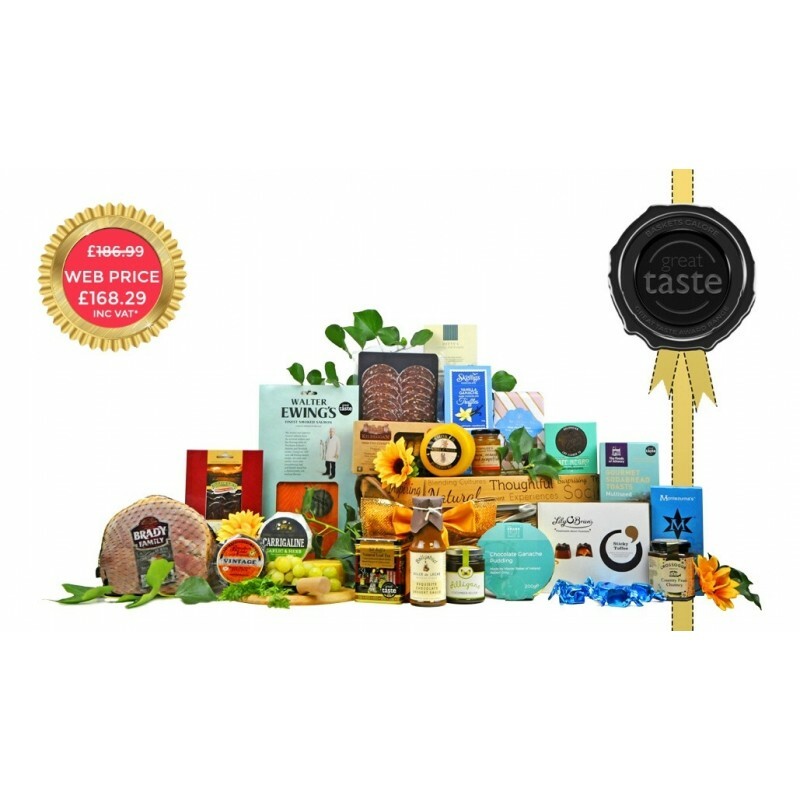 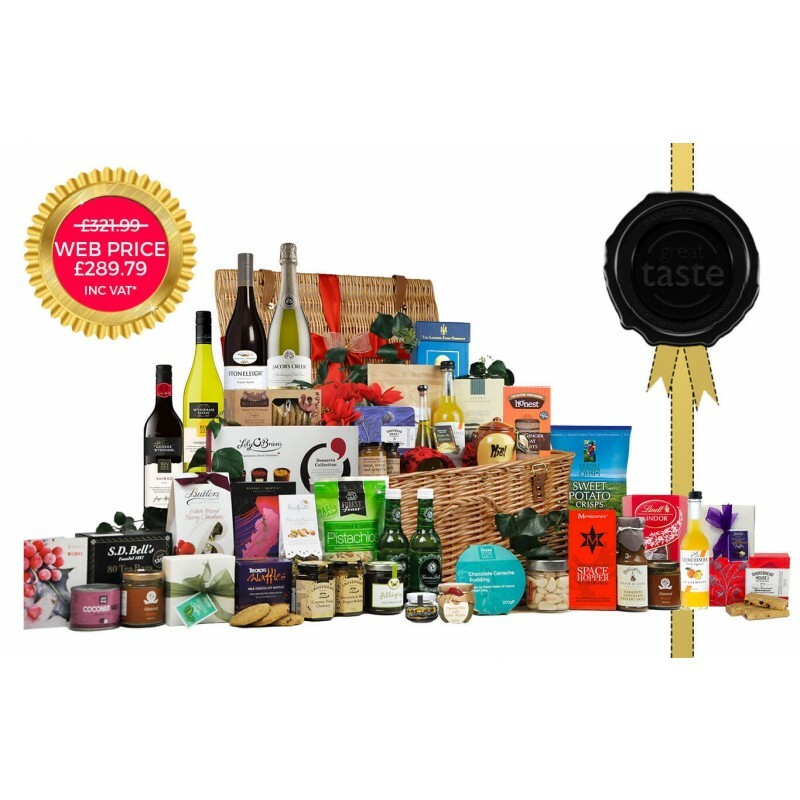 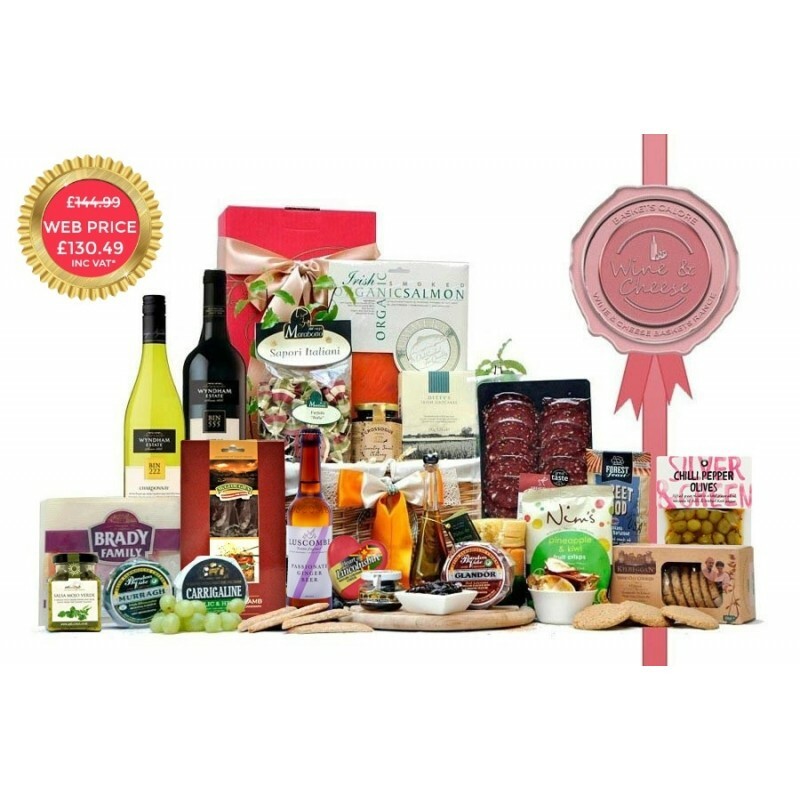 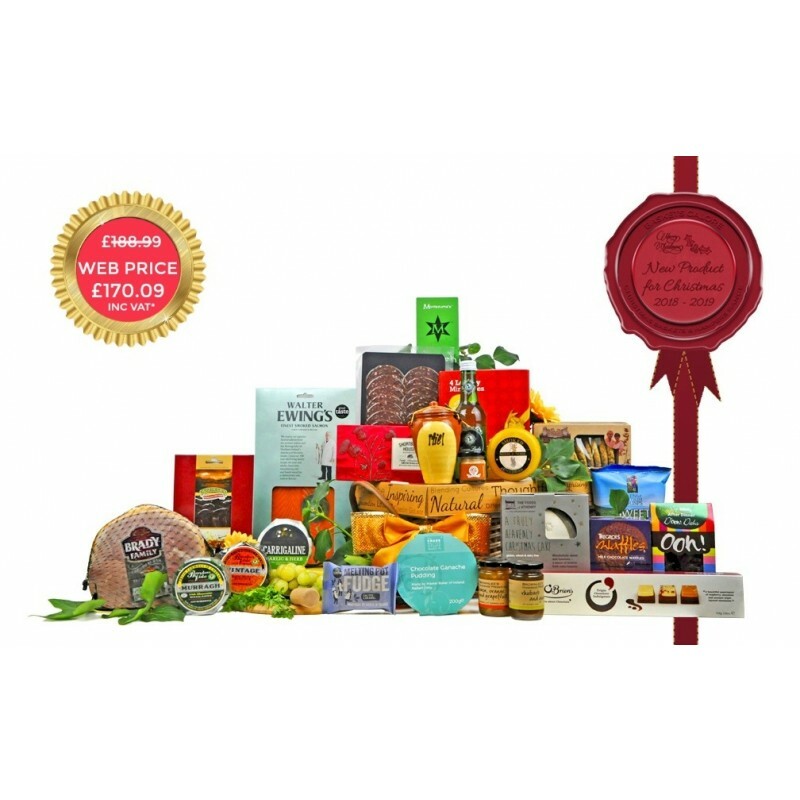 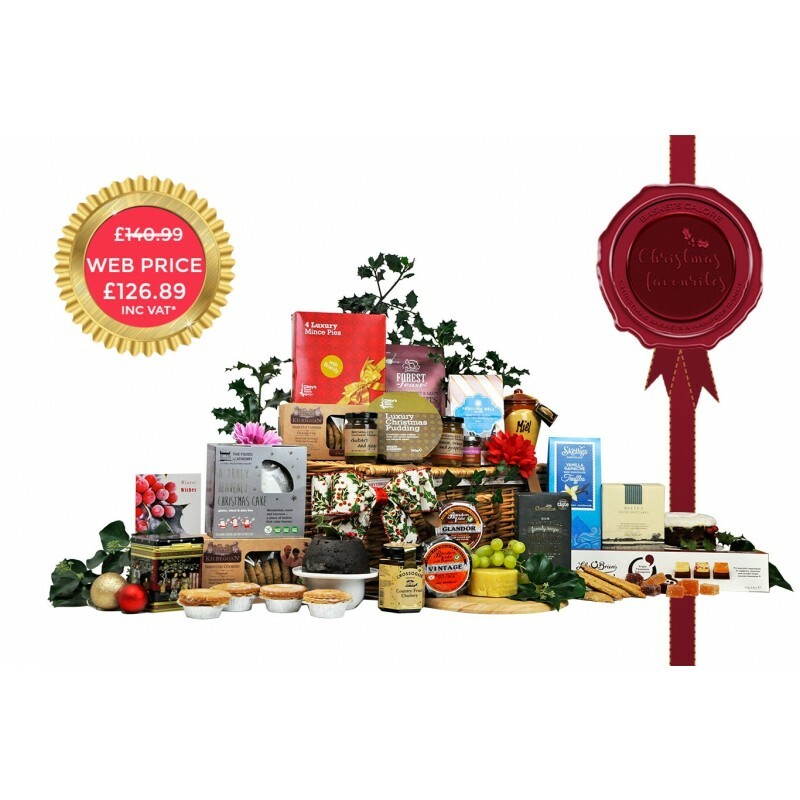 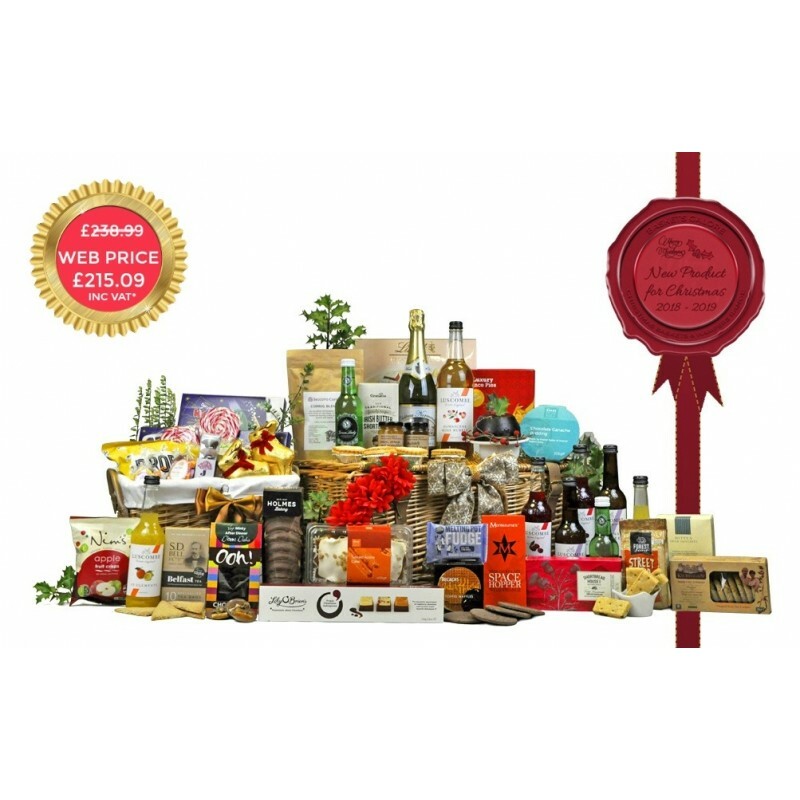 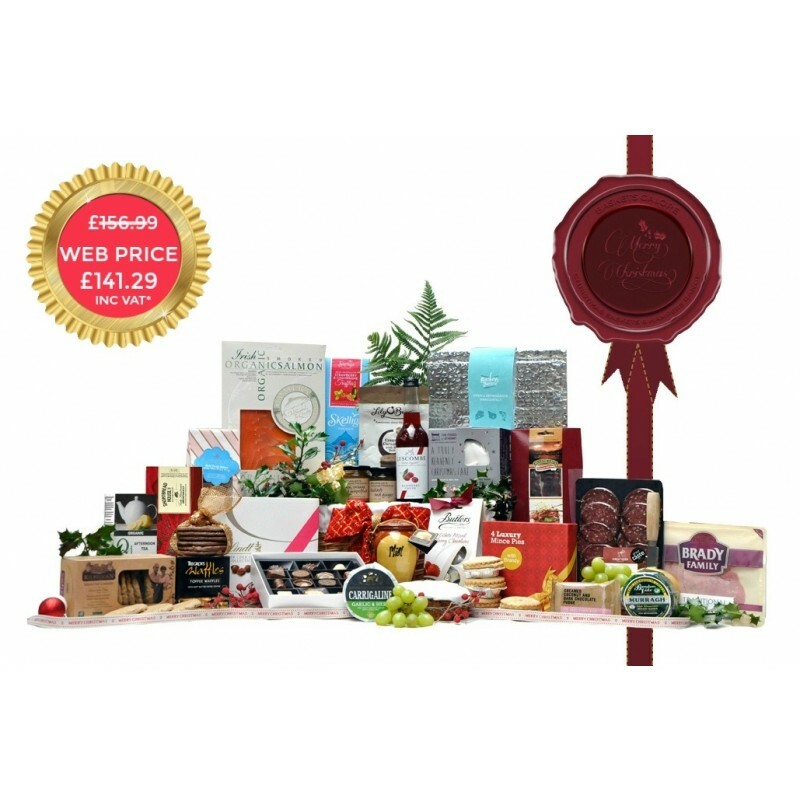 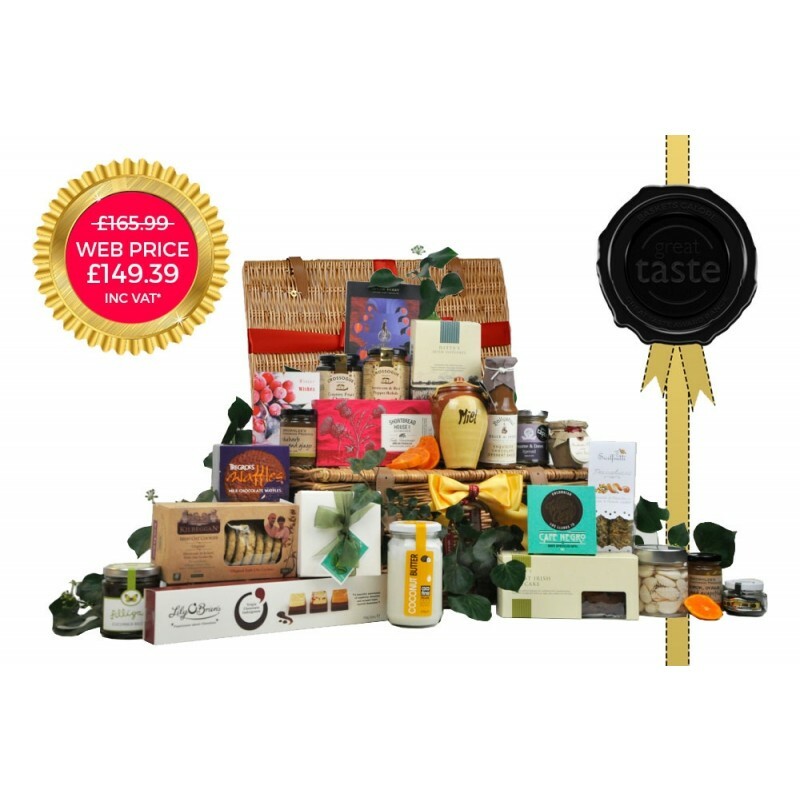 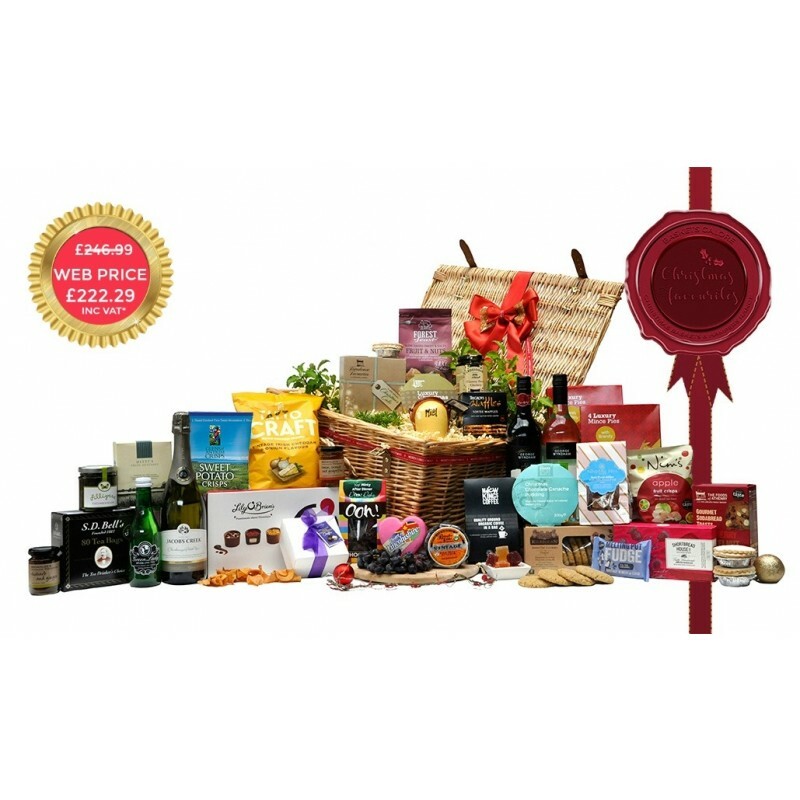 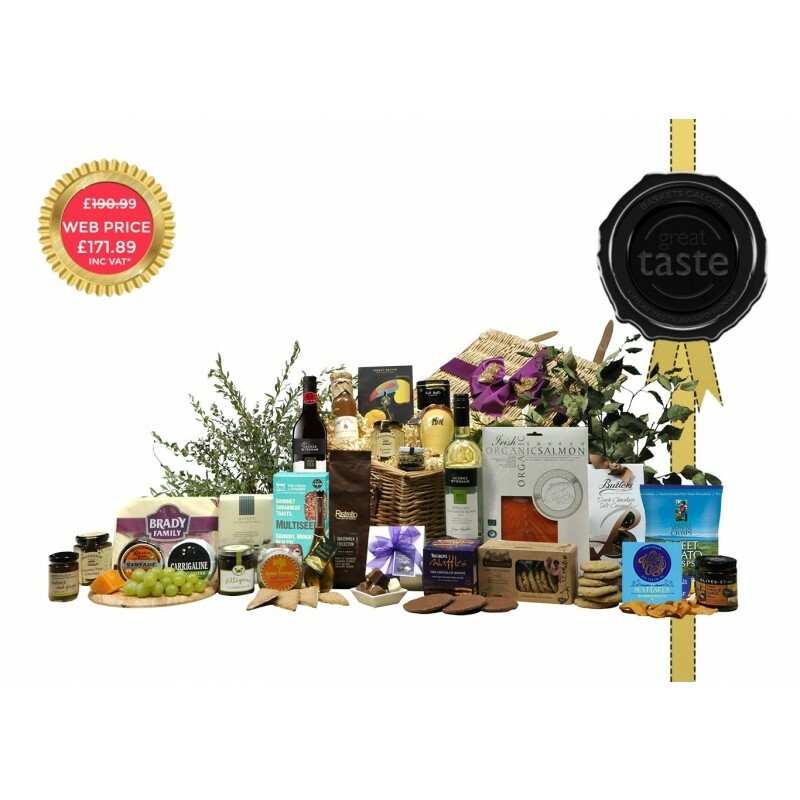 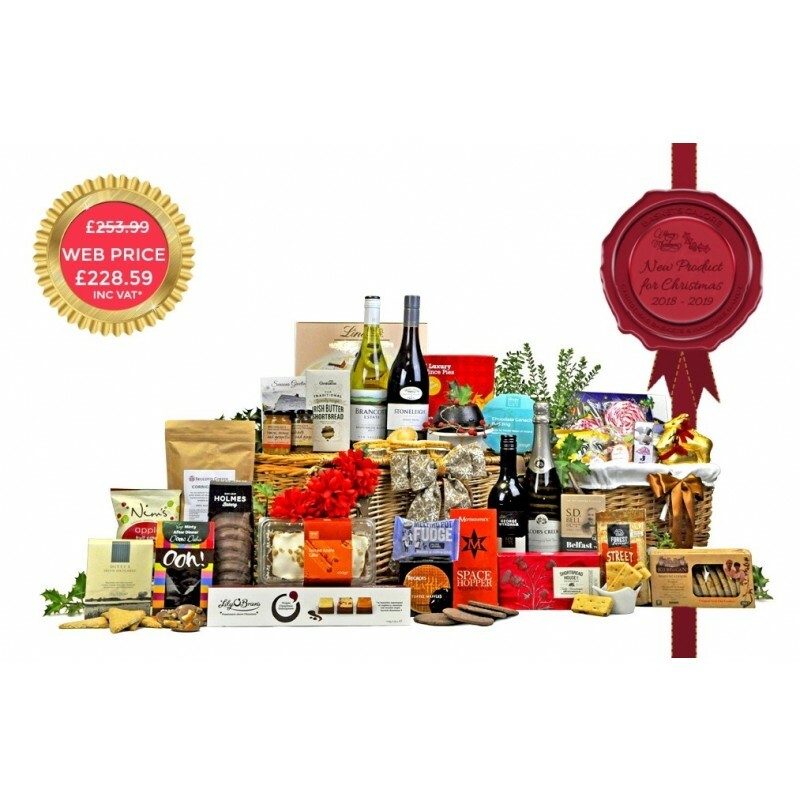 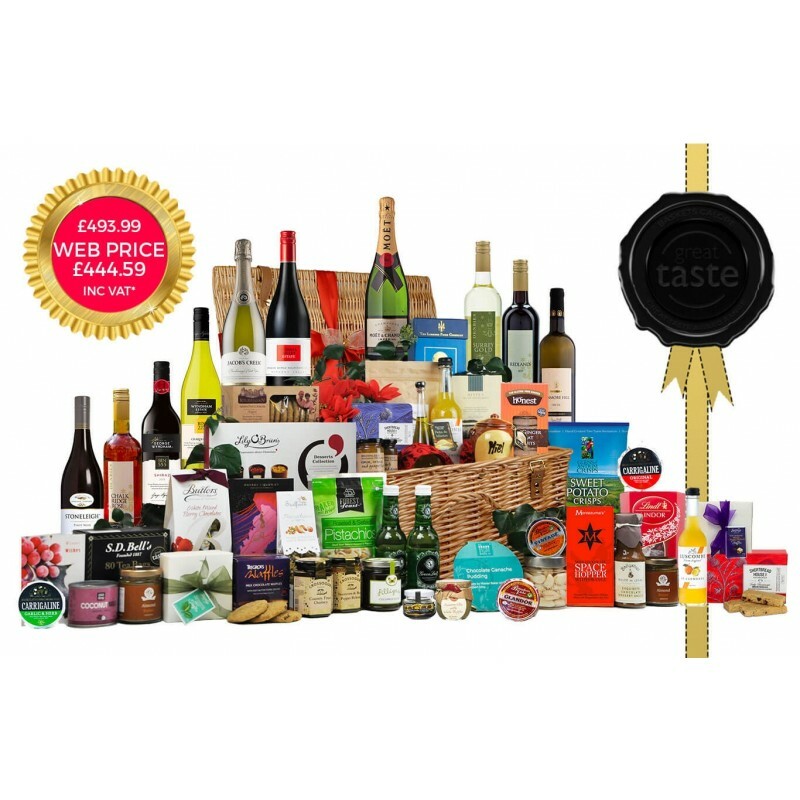 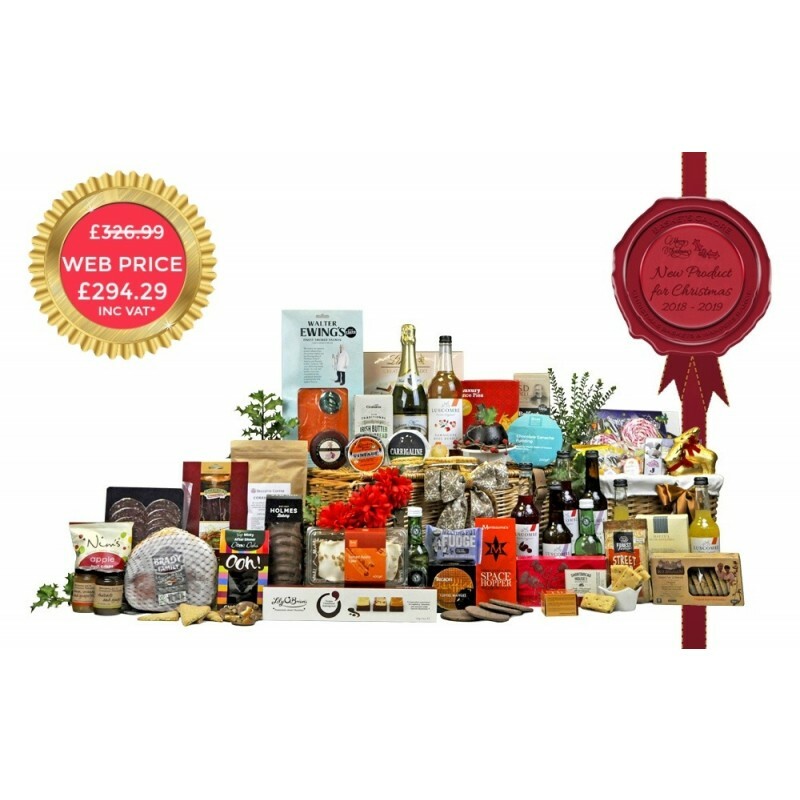 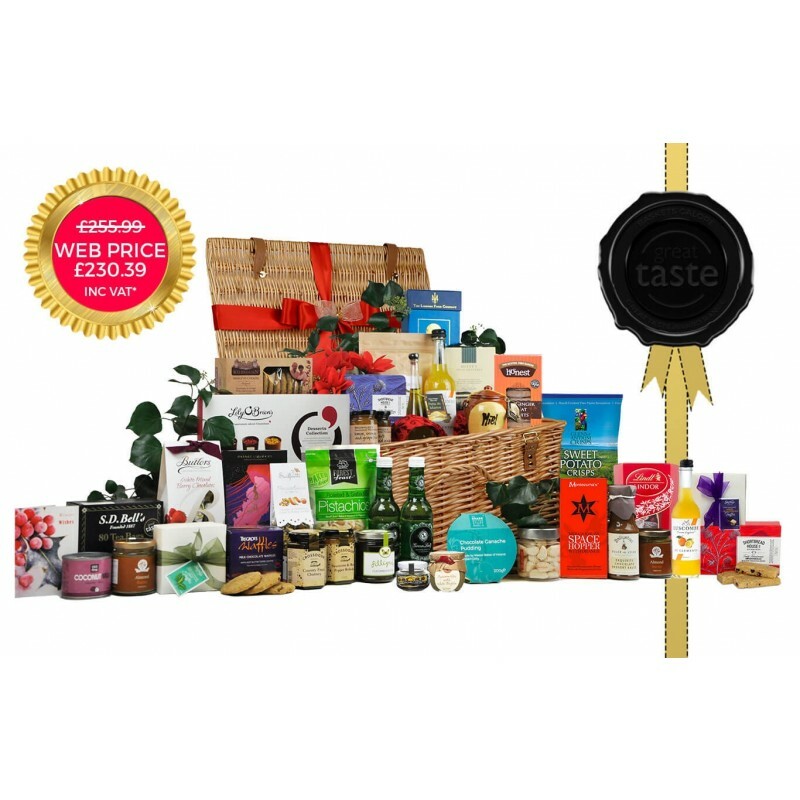 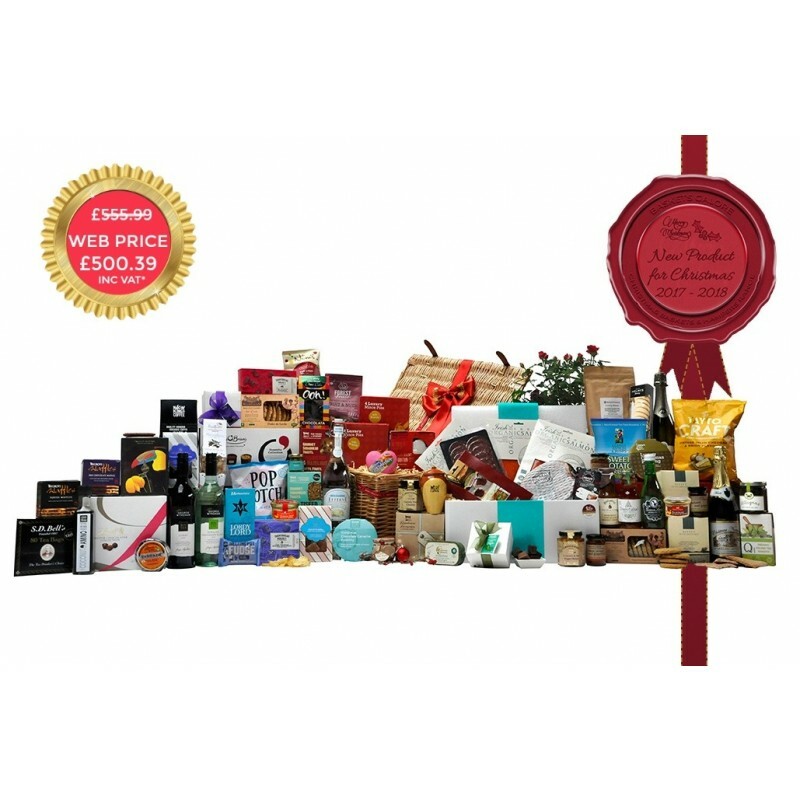 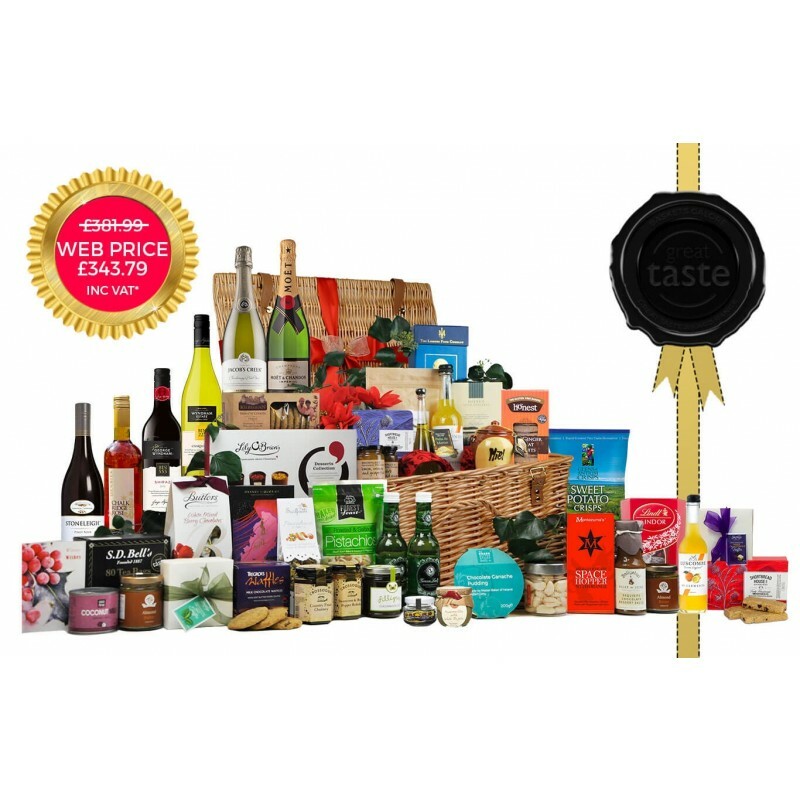 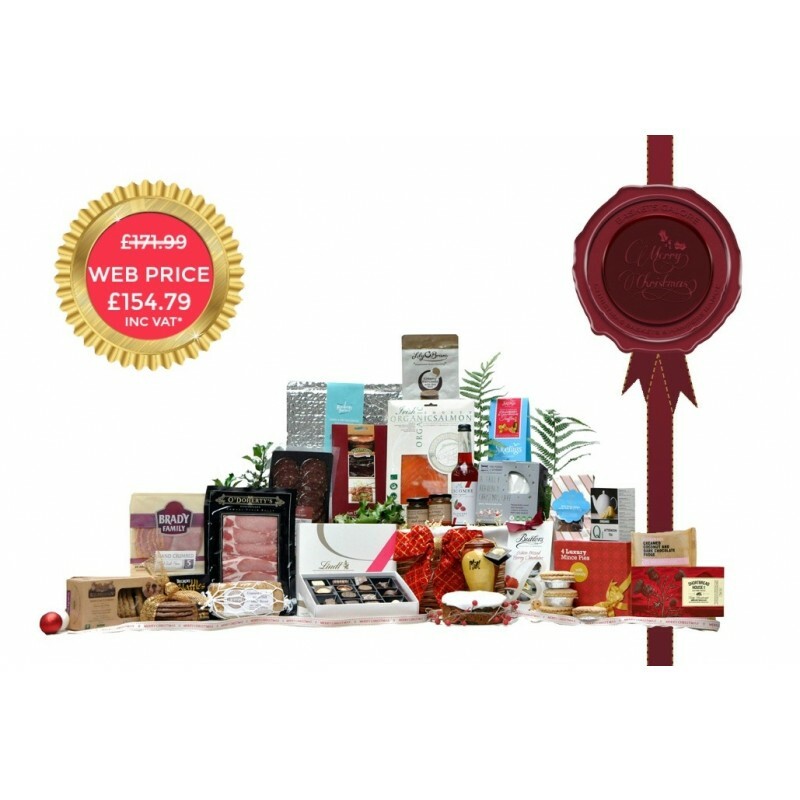 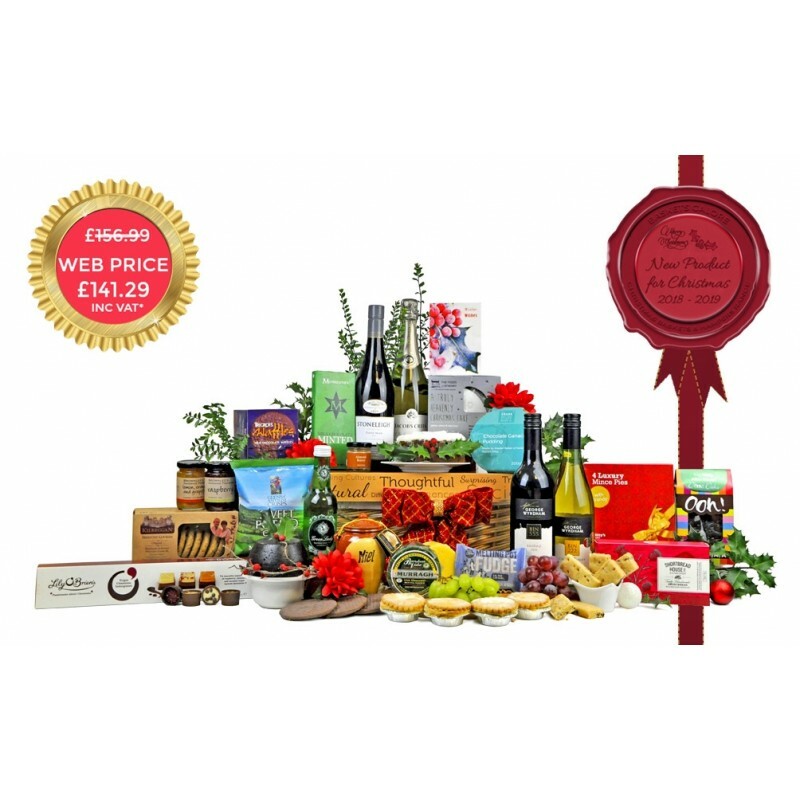 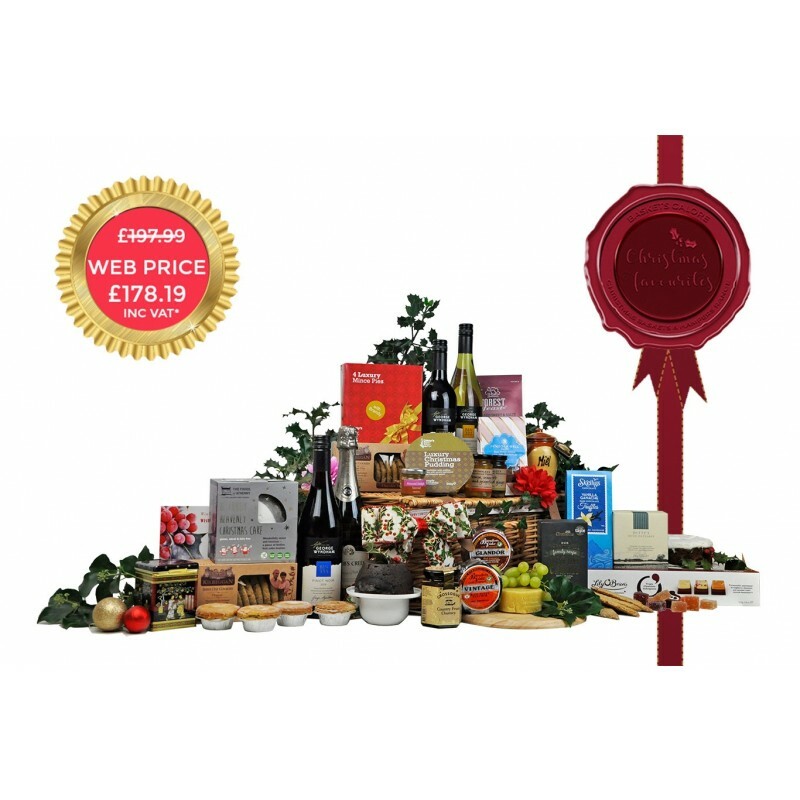 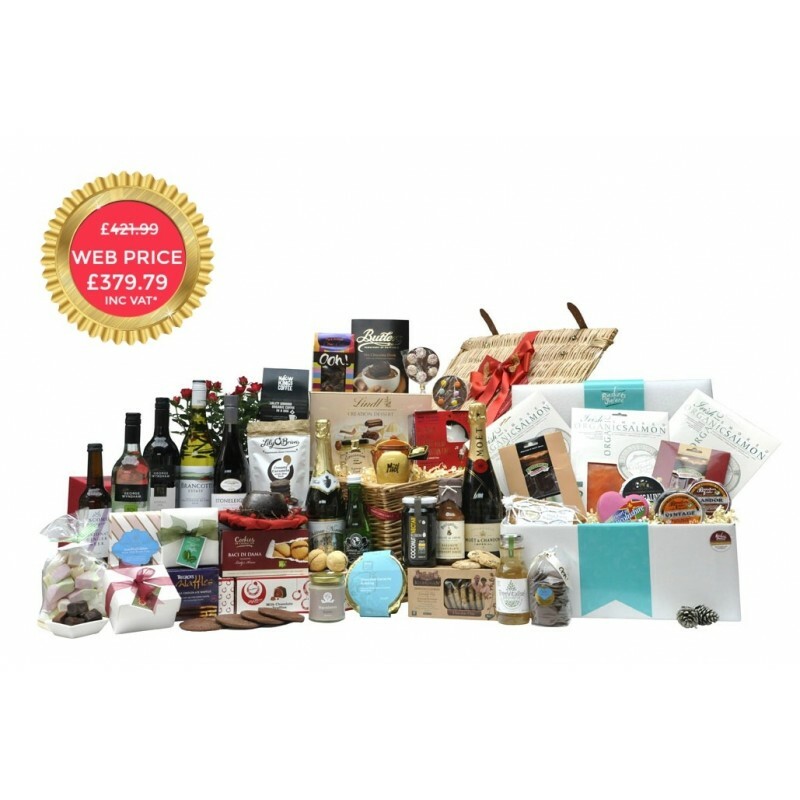 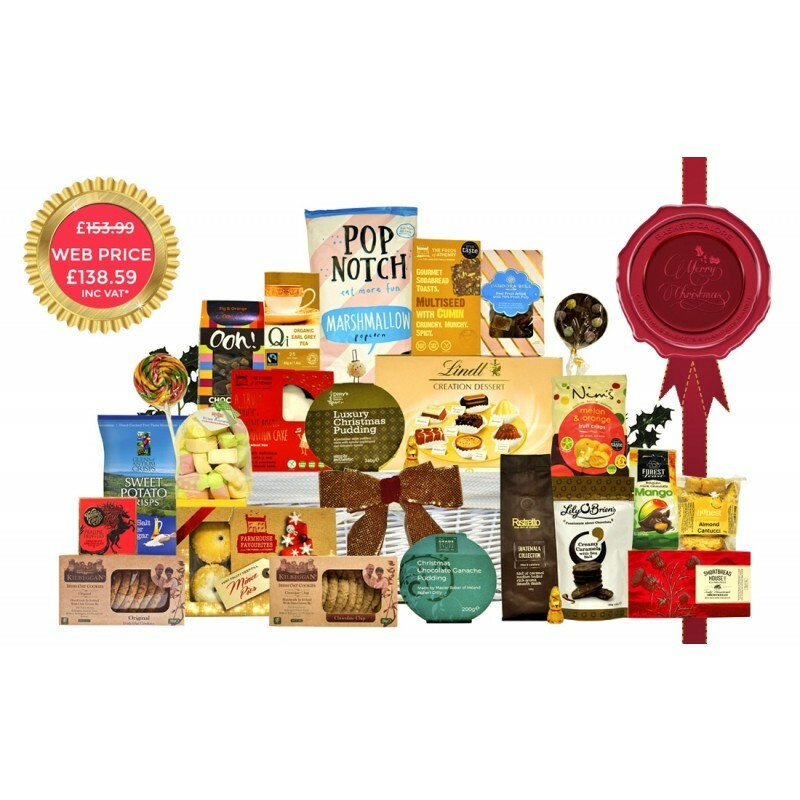 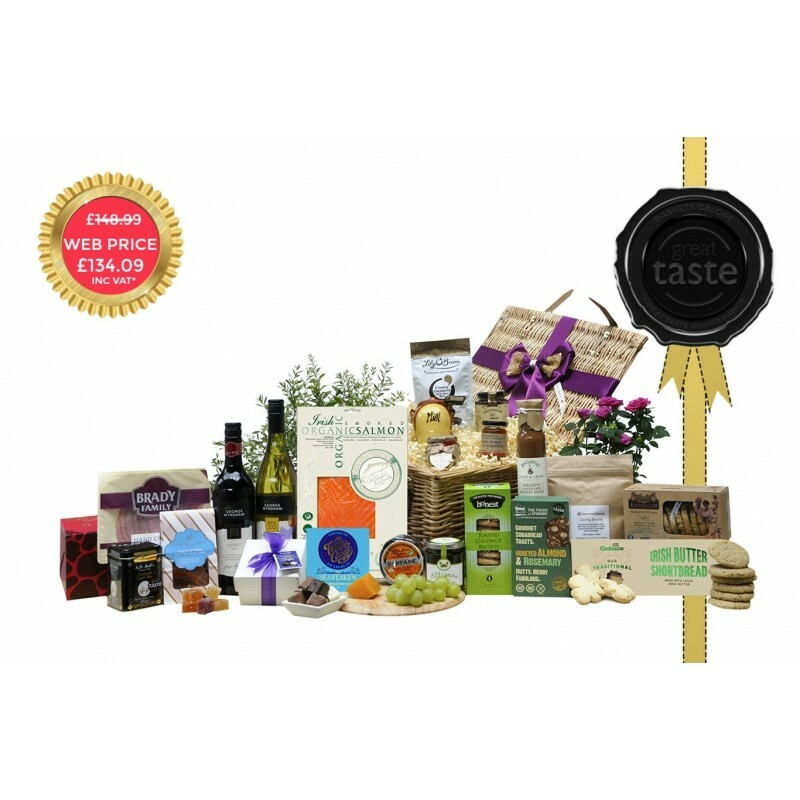 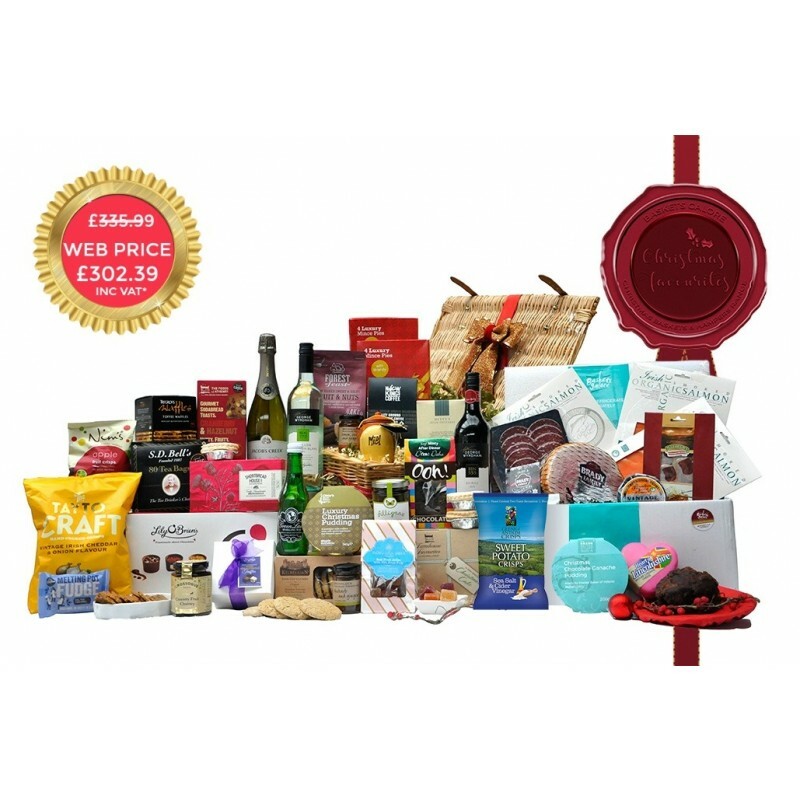 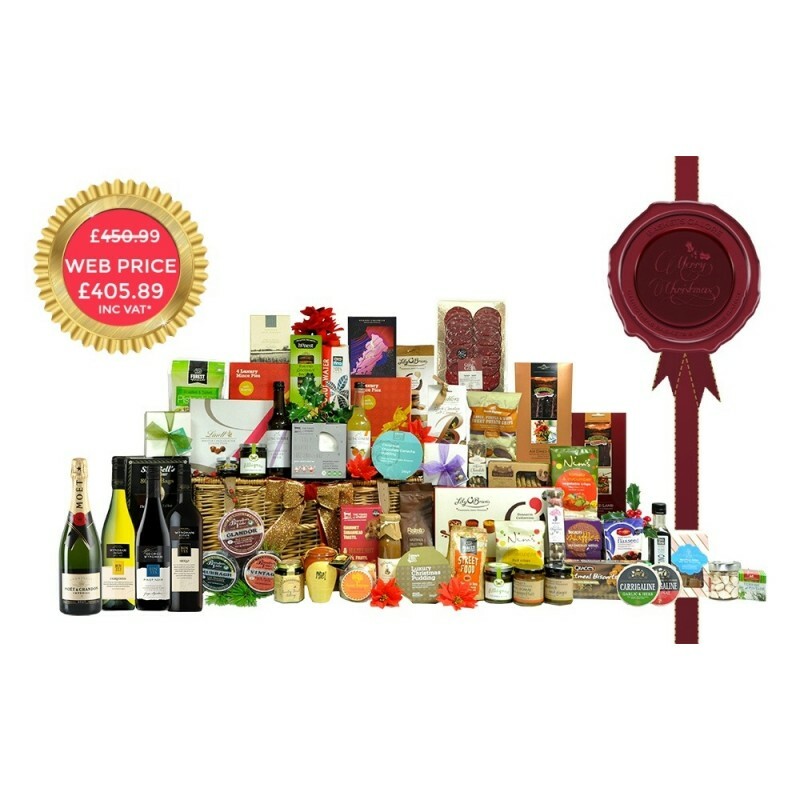 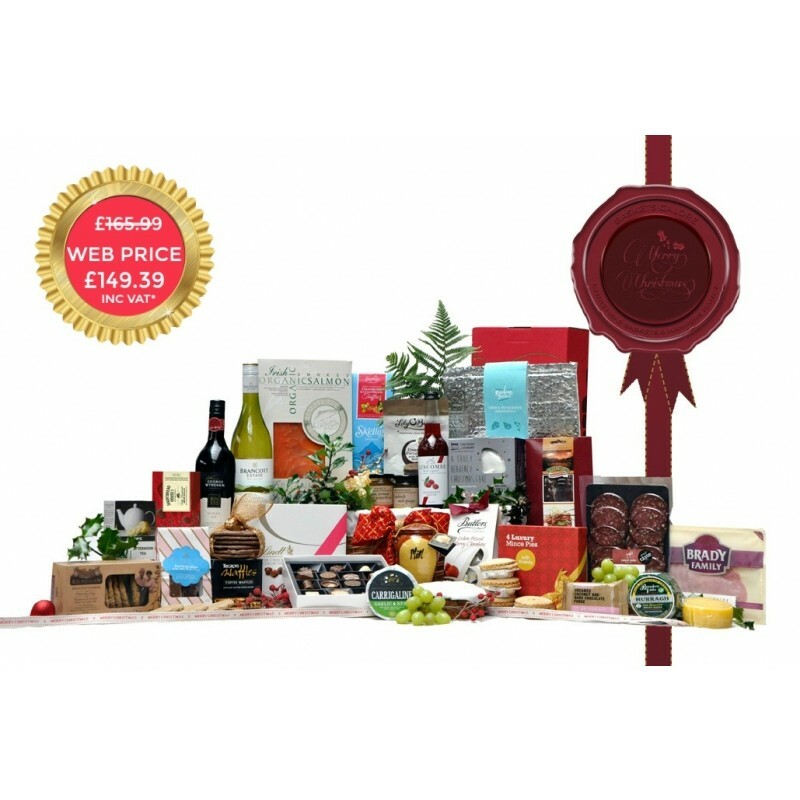 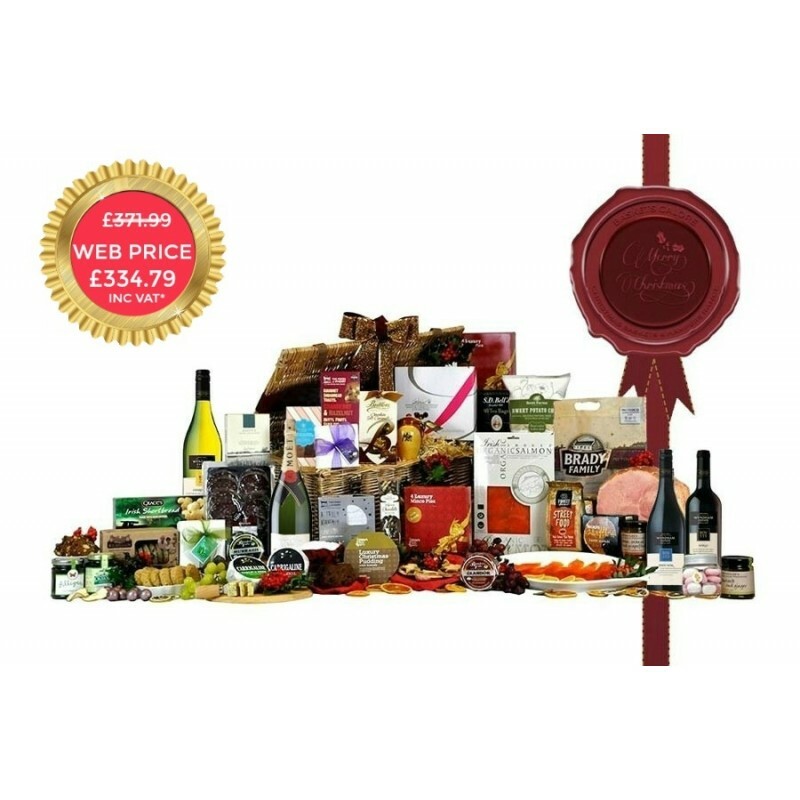 This section features dozens of festively appropriate deluxe Christmas Hampers that will appeal to a wide range of sophisticated palates, making them the ideal gift choice for the foodie in your life. 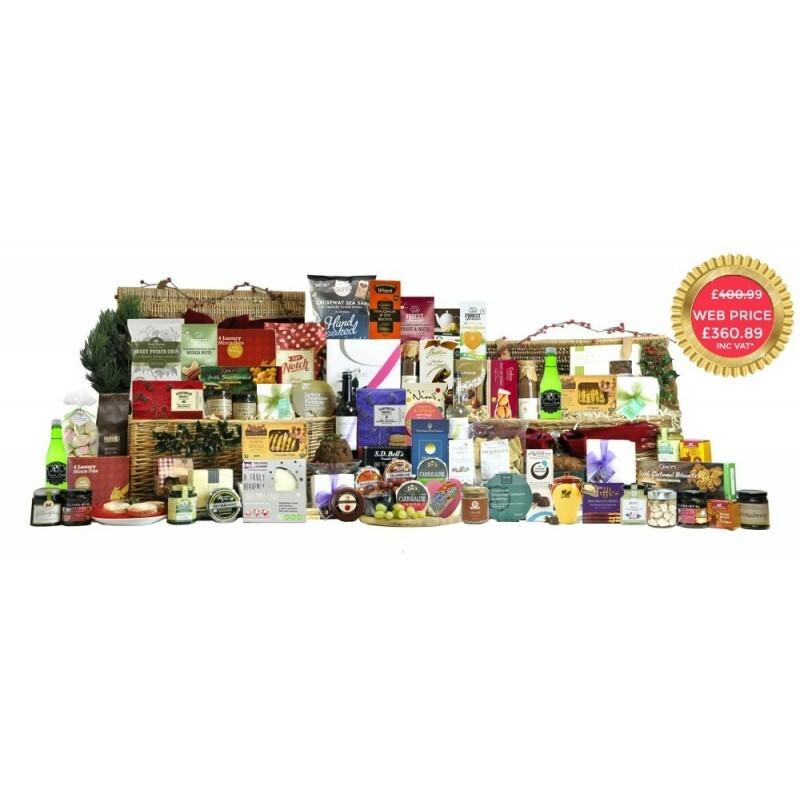 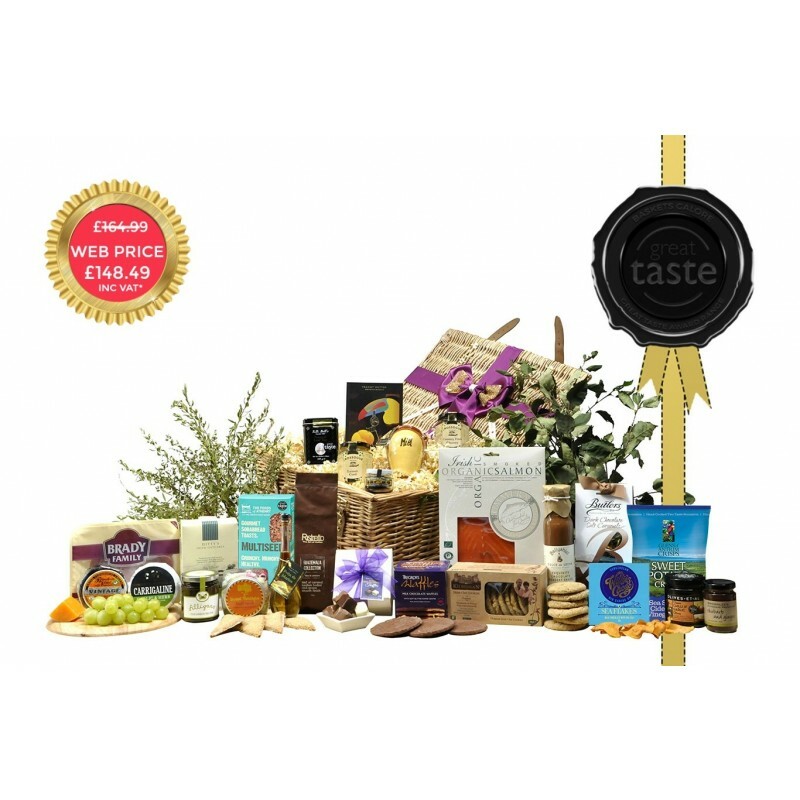 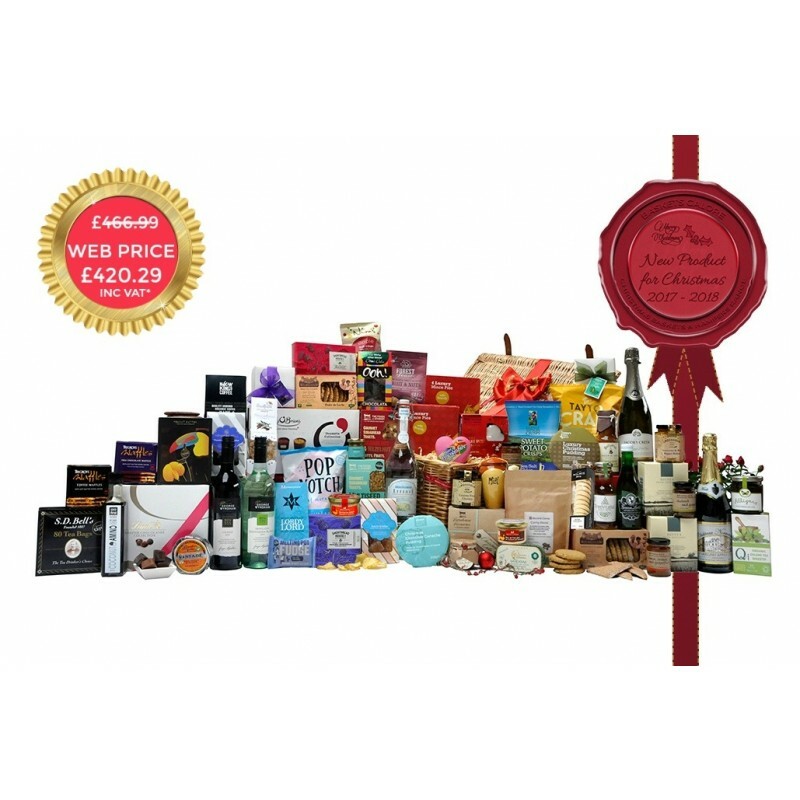 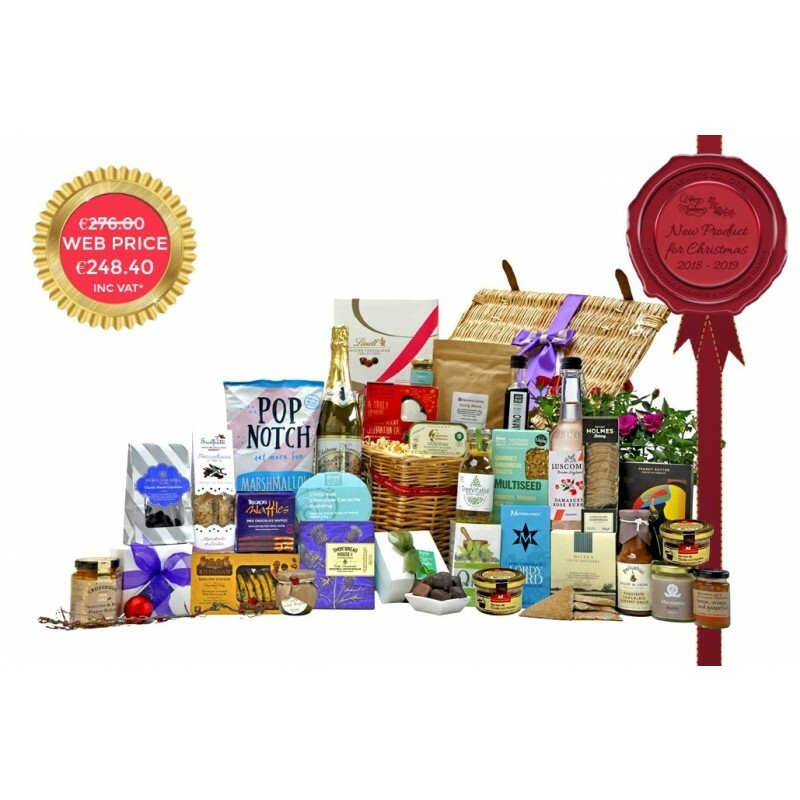 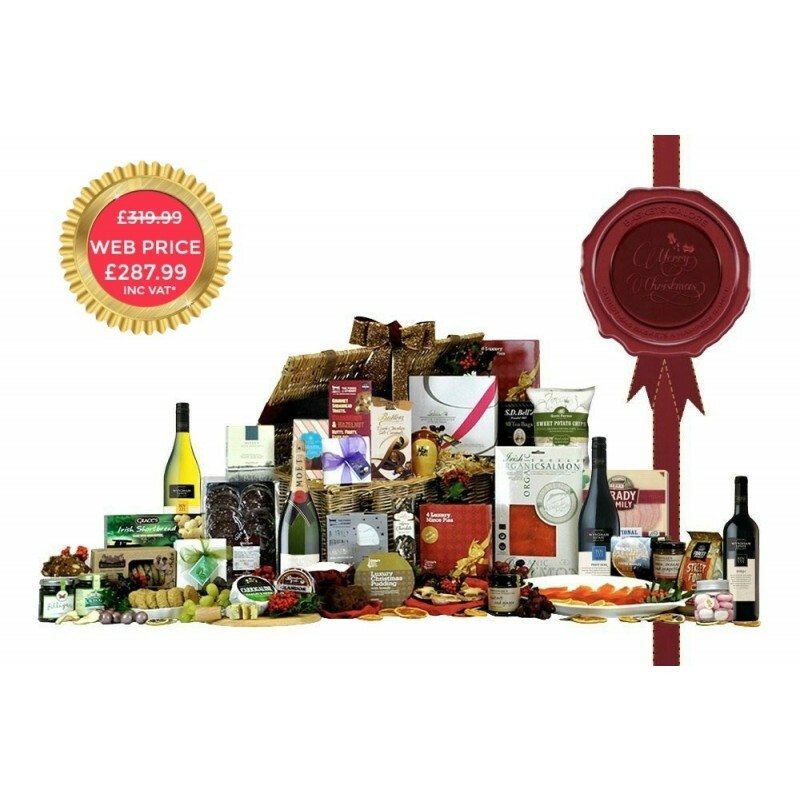 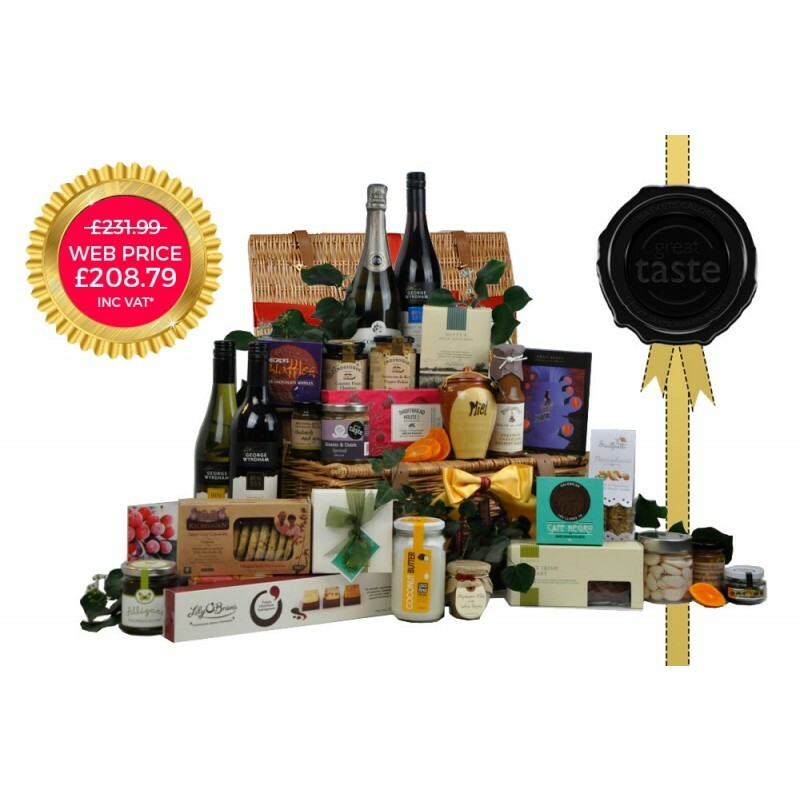 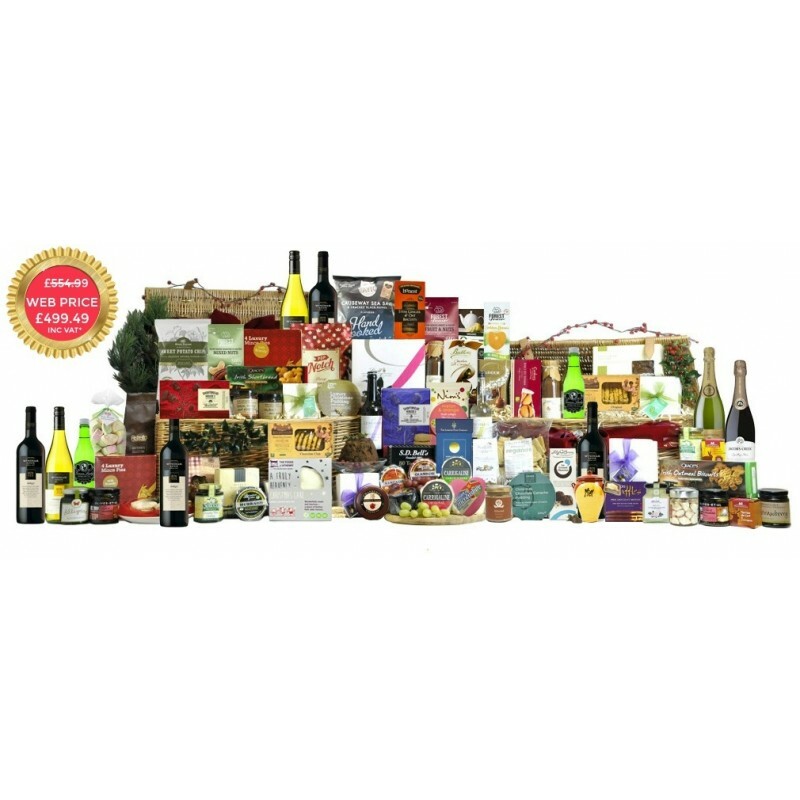 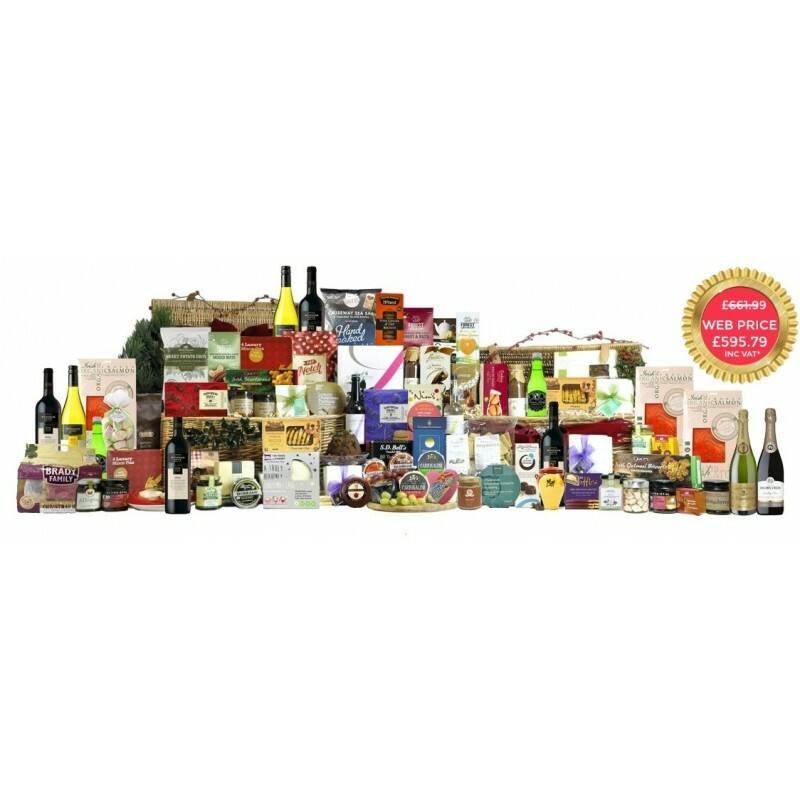 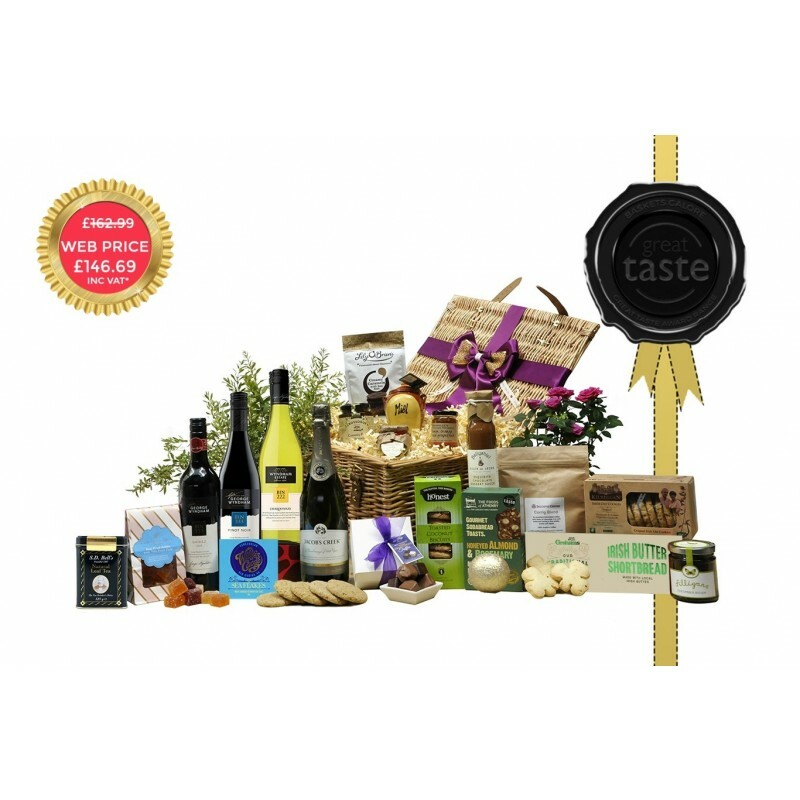 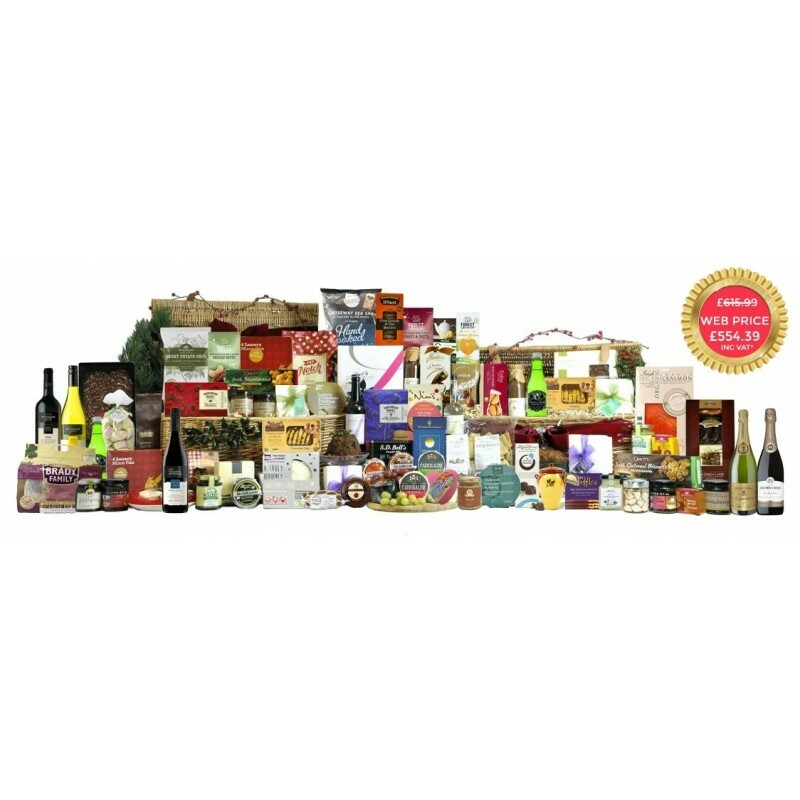 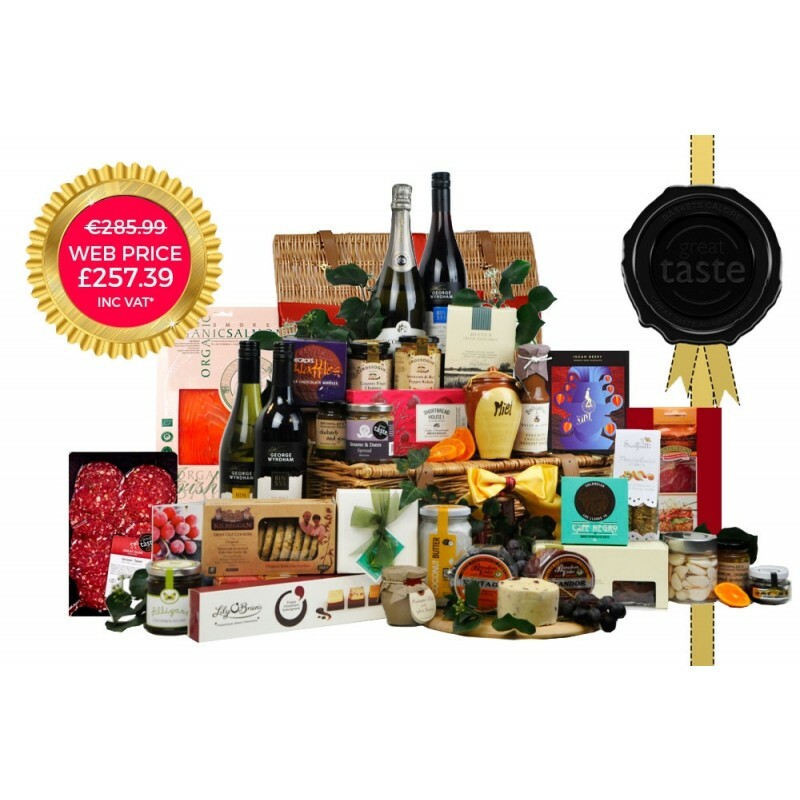 These indulgent Hampers are filled with a vast collection of food and drinks from outstanding artisan food producers in Ireland. 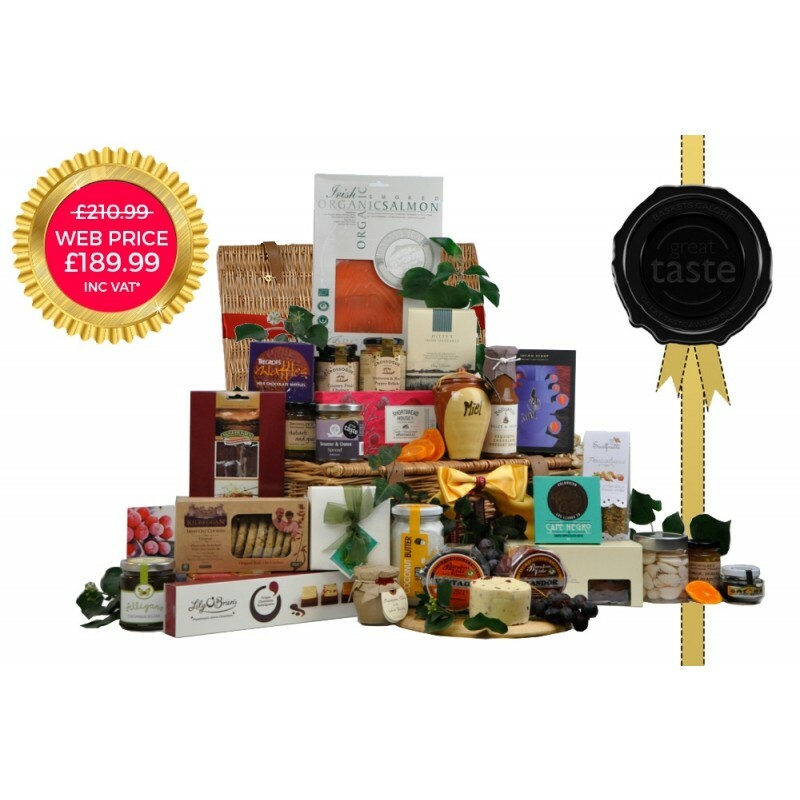 We invite you to lift the lid to discover the festive joy and delight in each of these wondrously taste filled treasure troves.